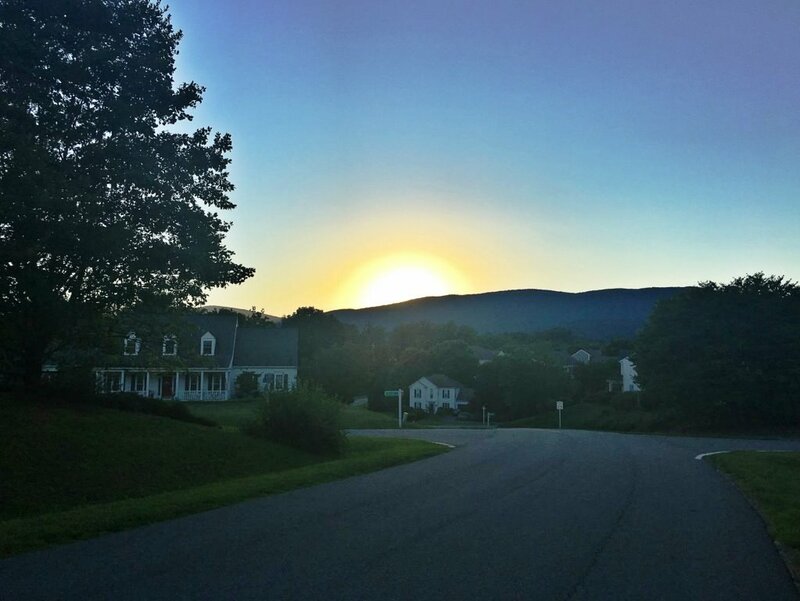 Crozet residents know that on any given day, there can be a spectacular sunset easily visible thanks to the elevated peaks of Bucks Elbow and Calf Mountain in the western sky. 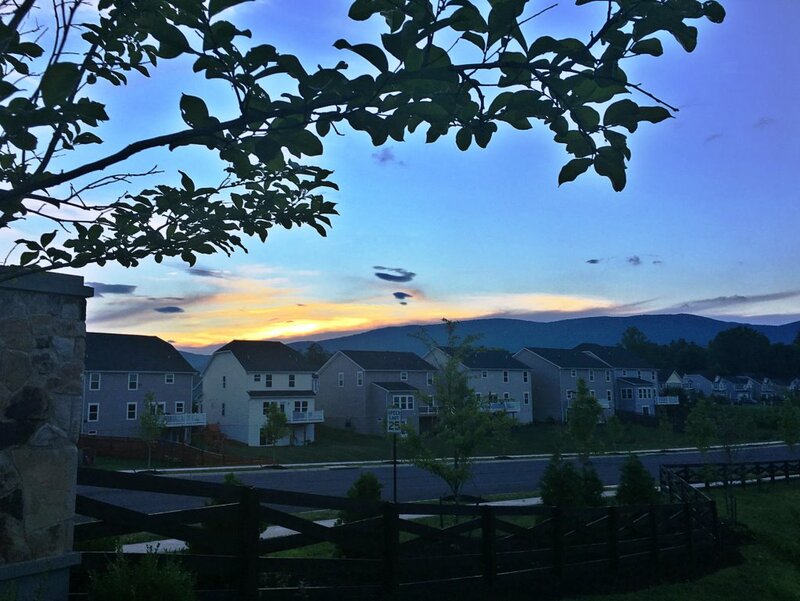 There are many great public spots to catch a nice sunset view in the Crozet, two of which are Claudius Crozet Park and Mint Springs Park, but the new, “must see” view is at the Rooftop Restaurant at Piedmont Place. 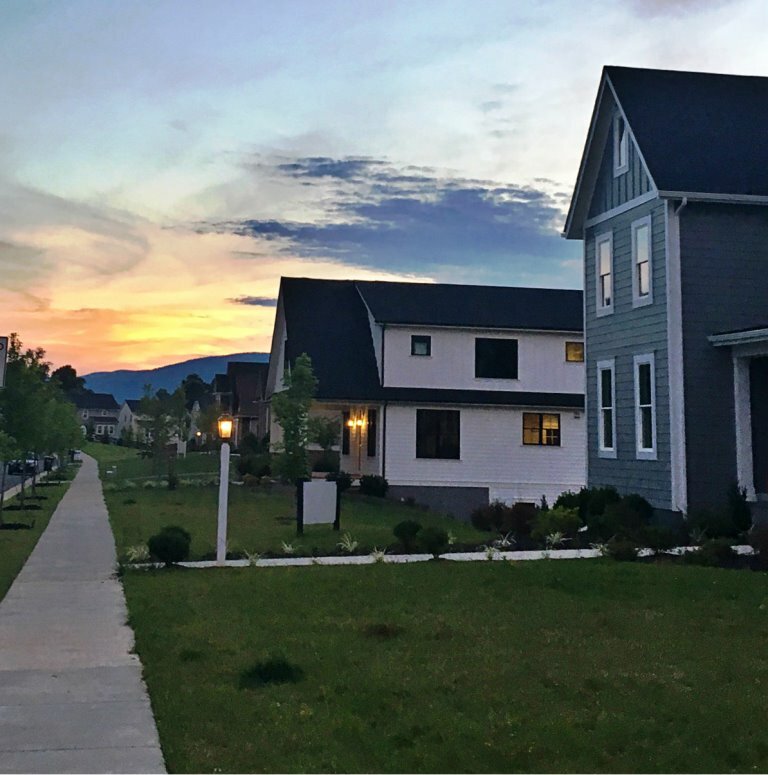 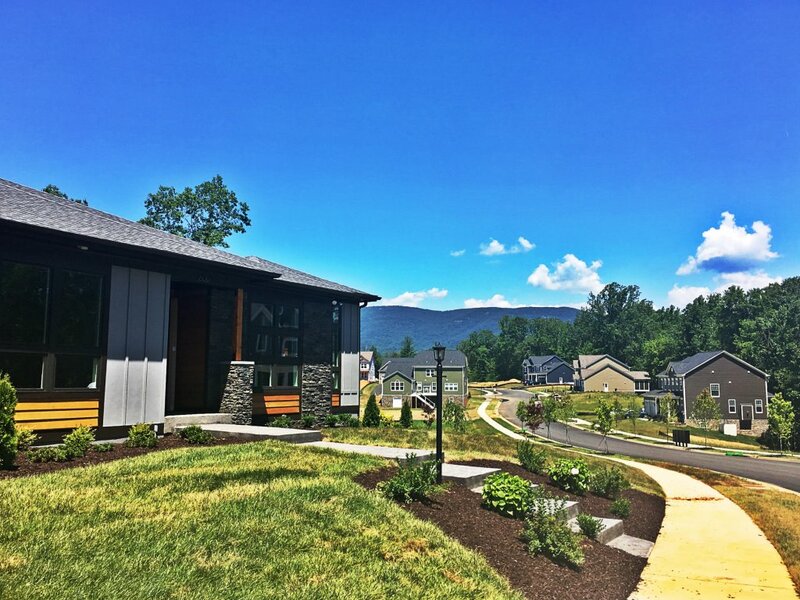 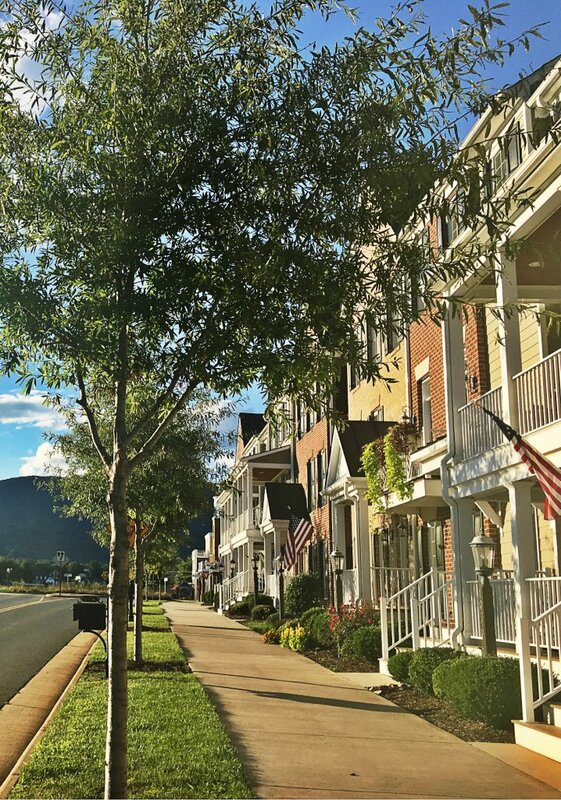 There are many homes and communities with sidewalks and sunsets in Crozet, but these are some of our favorites.